This entry was posted in found objects. and tagged design, found objects, glass on February 22, 2013 by owls house london..
What it’s here already !!! Lovely owl and glass trees. 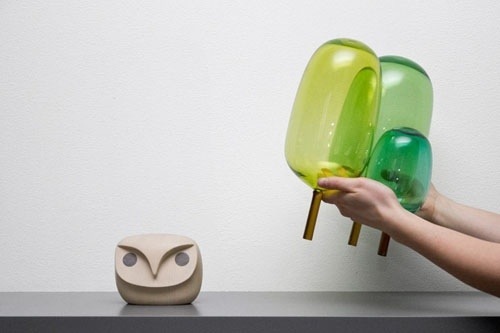 I don’t think I have seen glass trees before but I have seen plenty of glass owls!